Woohoo! On Monday of this week Diabetes Light reached 100,000 hits on the blog! 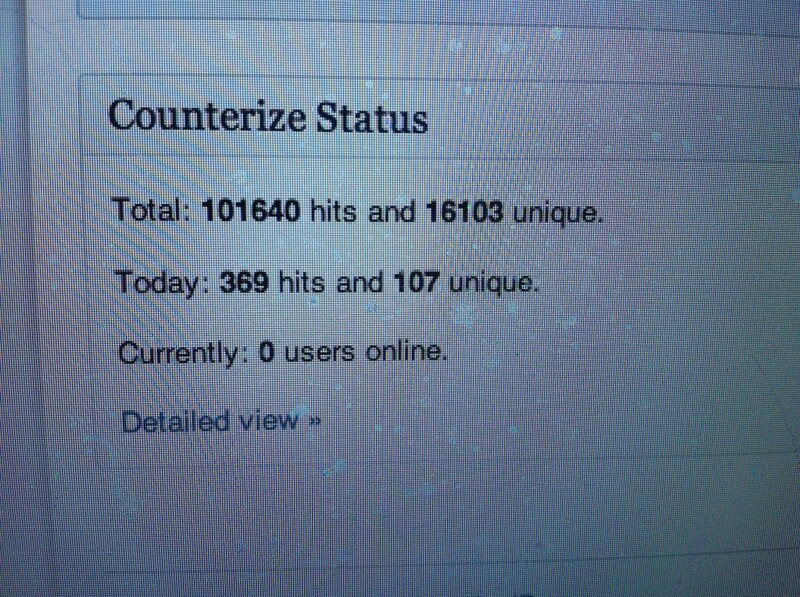 As of today we are at 101,640 hits and 62,157 page views! 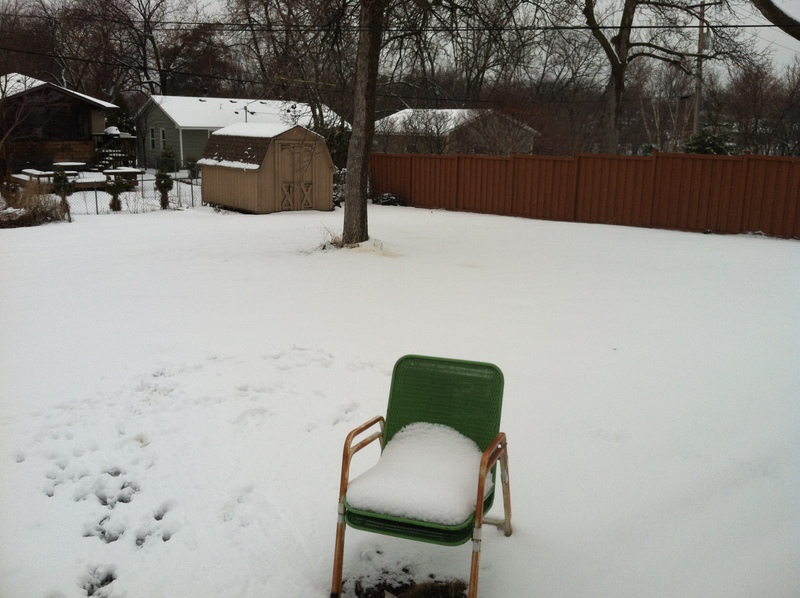 Not bad (in my humble opinion) for a girl from Minnesota who writes about things she likes and to help others. I didn’t really know what I was doing or much anything about blogging when I started a little over a year ago in December, 2011 but I have a strong desire to help others. I have figured things out along the way and have have found that articles turn out best when I really feel a passion within me to write. So if the mood is not there to write, I no longer force it. 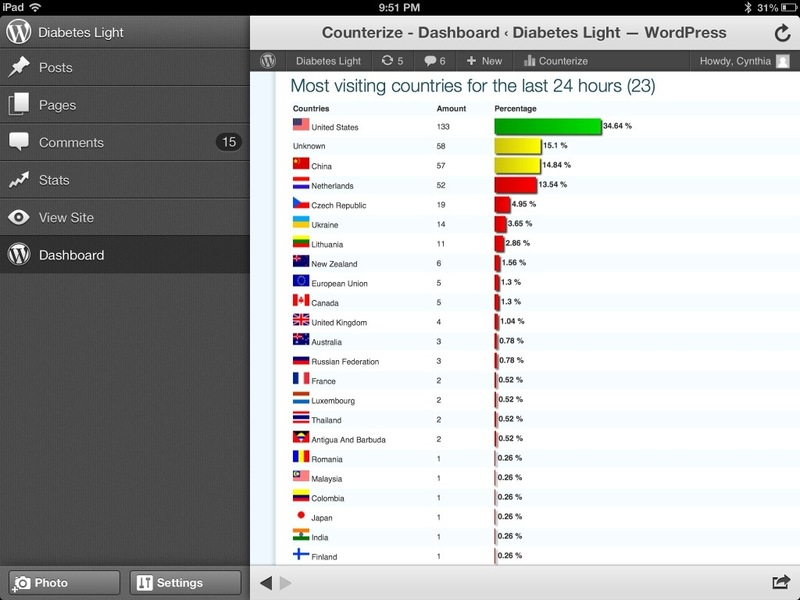 Each day people from 20-25 countries around the world visit Diabetes Light. This is so amazing to me! Often they come in search of poems about diabetes and healthy recipes. I have a special page for recipes at the top of the home page with links to my recipes—check it out! I love to feature my dog Jonah and it is funny to think about his face being seen in places as far as Japan—it makes me chuckle. I love when people visit from where my ancestors are from too. Germany, Sweden, Poland and Bohemia (Czech Republic) are the countries where my ancestors lived before some of my family moved to the United States. Hello out there to each of you visiting from these countries that are so special to me!! I would like to take this time to give a BIG thanks for your support and readership. I could never have imagined that 16 months after starting Diabetes Light I would currently have 15,000 hits a month on my blog—with this number growing every month! This number may not be much to some, but for me it’s pretty darn good and means my message about living life well despite diabetes or food sensitivities, etc is getting out to others and reaching much further than I ever could have imagined. It is my hope that each of you and the people who find Diabetes Light through internet searches are benefiting positively from what I share. And.. I’ve said it before and I’ll say it again. If you have something to say, consider starting a blog yourself! It is a lot of work but worth it in so many ways. I now have friends around the world that I would not have met otherwise. It’s fun to answer questions locally about my diabetes, insulin pump or continuous glucose meter etc and be able to share about what things are like for people with diabetes in South Africa, the UK, Australia and Canada etc from what I learn from each of you. Love it! It makes my whole day when I get messages from readers letting me know that I have in some way helped them by sharing my journey and experiences. I’ve been a little quiet lately but I hope to get back to more writing real soon. I have a lot of recipes on board ready to share with you and great topics too. Stay tuned! In case you missed it, I also started a Facebook page/community recently that will focus exclusively on my love for real food (everything featured is free of gluten, corn and most nuts) through pictures I share of kitchen successes, recipes and healthy living. It is a Facebook page suitable for everyone, whether living with diabetes or not. Happy Heart, Happy Belly. I hope you will join our community! 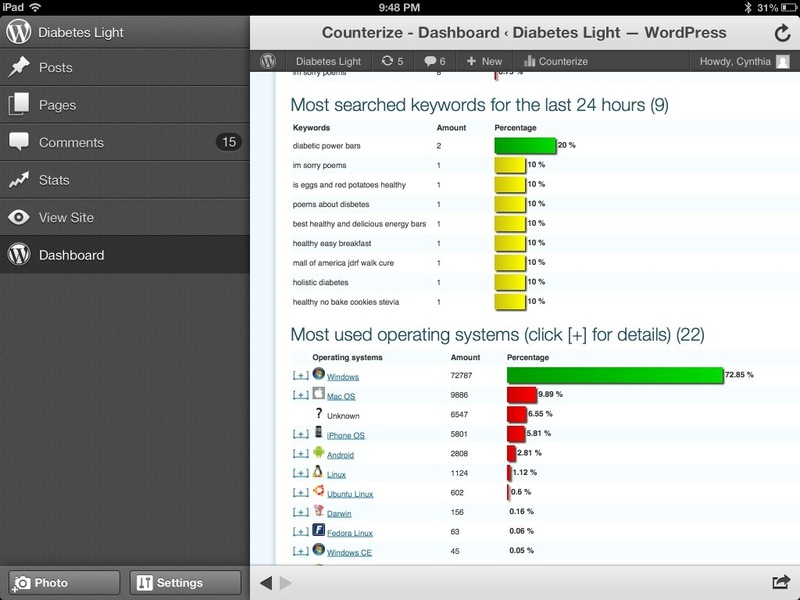 And if you have not joined the Facebook community yet for Diabetes Light, please get on board! We are just shy of 600 people with 594 awesome community members from around the country and world. I share daily and it’s a great place to be! So many wonderful people have gathered here and it is so much fun getting to know each of you! See you around real soon and thanks again. You are all the best! Have a great day. I’m off to the treadmill now as we are snowed in today! I welcome you to join our community at Diabetes Light on Facebook where I share quotes, stories and pictures for a healthy body, mind and spirit! You can also find us on Twitter @diabeteslight. I look forward to seeing you there! HAPPY 4 YEARS DIABETES LIGHT!!! A Diet Exemption Card: Why You Need One! 2012 Wego Health Awards Party: You’re Invited!